Some people are afraid to apply for auto insurance online. They end up renewing the same old policy over and over again from an agent they were referred to years ago. Many consumers are worried about using online sites that might sell their private information, or even go so far as to steal their personal identity. Others are unsure if direct, web based prices are really lower than using agents? If this sounds like you, then you are not alone. Millions of people are still afraid to shop online for anything, including auto insurance. Despite the internet becoming a daily part of most people’s lives, some people still don’t trust it. They refuse to give out any of their private information. 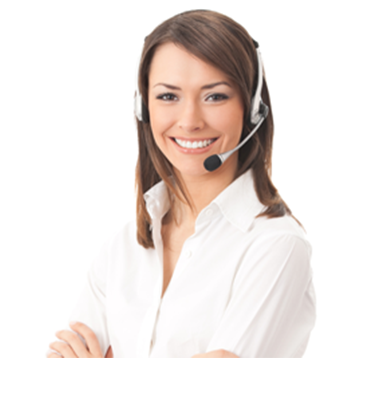 This includes auto insurance rate quoting services. Lots of people are losing out on cheaper car insurance rates because they are afraid of applying for direct car insurance. Most people know that the web has some of the best deals on almost everything. Auto insurance is no exception. Many consumers can save hundreds by purchasing a direct policy. This is because web based insurers offer their product direct to the consumer and pass along massive cost savings. Online providers no longer need to pay an agent $300 or more for closing a policy, when that same policy can be sold on the web for a fraction of that cost. Consumers win in the way of lower rates. The best deals on auto insurance rates are almost always on sites like Young America Insurance and other direct carriers. Many people can lower their premiums by as much as 30% by buying a direct car insurance policy. 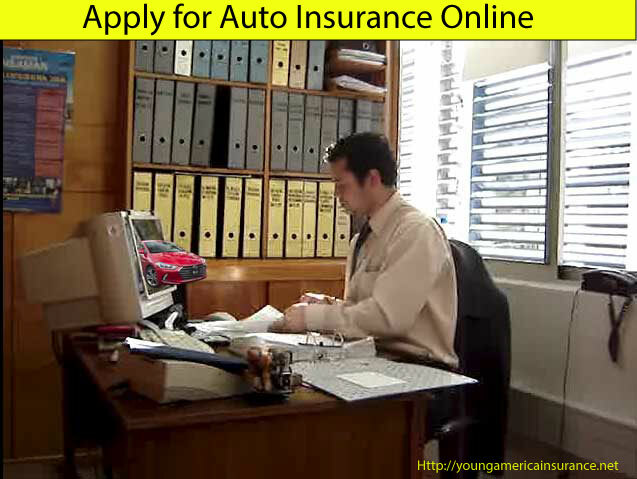 The good news is there is nothing to worry about when you apply for insurance coverage online with reputable sites like Young America car insurance. We won’t share your information with third parties, we guarantee your privacy. If you have an antique or collectible car, you will still need the same info, but you might need to complete your quote over the phone. Once you apply for auto insurance, you can compare up to 40 instant quotes. Some sites send the quotes to your email, while others will display the rates at the site itself. Don’t only look for the cheapest rates. There are very important things like claim ratings and financial stability that you should also consider. Check rating services like A.M. Best and make sure any carrier you are thinking of doing business with has a B or higher financial rating. Do not buy a policy with any insurer, no matter how low the rates are if they have a C or lower rating. Once you have chosen an insurer, you can pay for your policy online. Many providers like Young America Insurance Company have $20 down car insurance options for the first month. You can also spread the premiums out over 6 or 12 month periods and have the payments automatically deducted from your bank account or credit card. Get started now with a quick direct quote and lower your premiums today.